The Central Plateau regional competition of the Dairy Industry Awards has received the second-highest amount of entries of 11 regions, behind only Canterbury-North Otago, with 47 in total. New Zealand DIA general manager Chris Keeping says a total of 393 entries overall were received for the awards’ 11 regions – which is an increase of 29 from last year. “It’s a great result and we are really thrilled with the response,” says Chris. The Canterbury-North Otago region received the highest number of entries – at 59 – for 2019. The number is split into 17 in the Share Farmer of the Year, 30 in the Dairy Manager of the Year and 12 in the Dairy Trainee of the Year competition for the ergion. Chris says changing the visa entry criteria has also seen an increase overall in entry numbers in the Dairy Manager and Dairy Trainee categories. Chris says the regions had worked hard to attract entries and he’s rapt that all three categories would be run in all 11 regions. “Previous DIA winners continue to make an impact within the dairy industry and many are clear leaders,” says Chris. 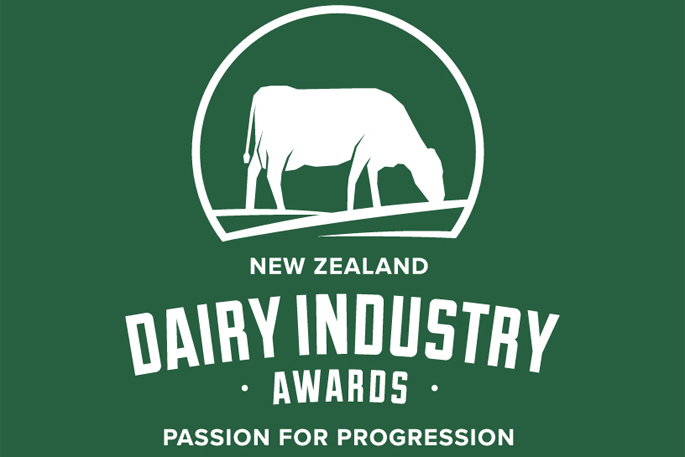 The NZDIA is supported by national sponsors Westpac, DeLaval, Ecolab, Federated Farmers, Fonterra, Honda, LIC, Meridian Energy, and Ravensdown, along with industry partners Dairy NZ and Primary ITO. Judging has begun for some the 11 regional categories, which will wrap up this month, with winners announced at dinners throughout the country in March.